Uber says a database containing the names and drivers' license numbers of 50,000 of its drivers was breached in May. The ride-sharing service says it has notified the drivers and hasn't received any reports of the information being misused. Uber says it will offer a one-year membership in Experian's ProtectMyID Alert identity theft protection service to the drivers involved. The company said Friday the breach affects drivers in multiple states, but involves only a "small percentage" of its current and former drivers. Uber says it discovered a potential breach in September. It announced the events in a statement posted on its blog and described them as a one-time occurrence. The San Francisco company says it has changed the access protocols for its database to prevent similar breaches. 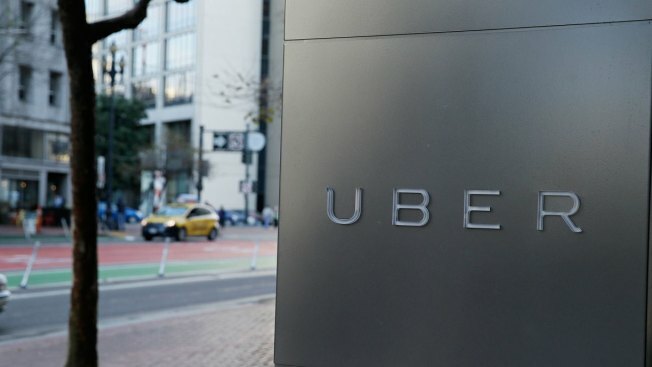 Uber is the latest company to report a data breach in recent months. Others include retailer Home Depot, health insurer Anthem and Sony Pictures Entertainment. The problems can be costly as well as damaging to consumers' perception of a company. Uber is privately-held and valued at $40 billion. It lets passengers summon cars through an app in more than 250 cities worldwide, but faces multiples legal and regulatory challenges as it expands in the United States and abroad. The company has been criticized over the thoroughness of the background checks it does on drivers and other safety issues as well as its method of raising prices when demand goes up. Earlier this month Uber introduced new safety features for riders in India, include a "panic button" on its app that would let riders notify police in an emergency and a "safety net" that would let riders share trip details with others. The features were rolled out after a highly-publicized case where a passenger said she was raped by an Uber driver.